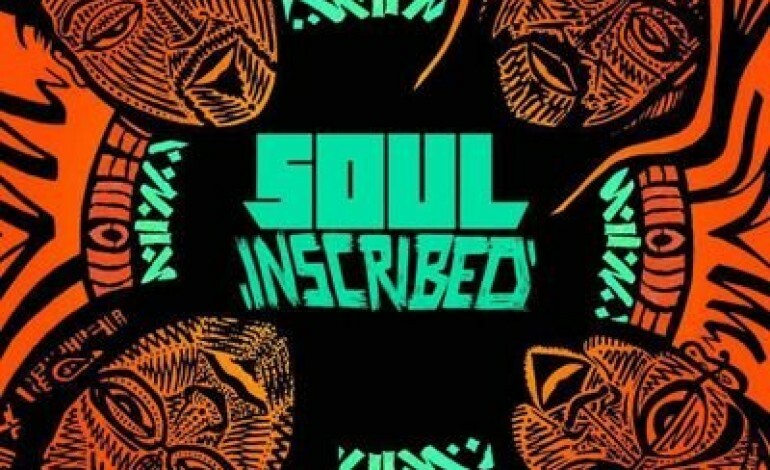 A four-man band from New York, Soul Inscribed, recently released their self-title album Soul Inscribed. The album is a mix of hip-hop, spoken word, soul and R&B vocals to put the cherry on top. The artists on the album include, vocalist Duv, saxophonist/flutist Sean Nowell, multi-instrumentalist/producer Yako 440 and MC/producer Baba Israel. These talented musicians are also beat boxers. The groups flow of instruments and vocals will remind R&B lovers of a semi-Musiq, Soulchild vibe. The group is different, however, because they tell a soft story behind each song using their poetic background. One of the tracks on the album is dedicated to their beat boxing abilities called “Beatbox Jam.” As for the rest of the album the subtle beatboxing vocals within the melodies help give each song a hip-hop/soul composition. The album could be played at any college area café while people sit around relaxing with friends around. The song, “Soul Shine,” is something that would unquestionably be entertaining to see live. The instruments and vocals are moving. Some songs on the album barely reach the two-minute mark, but are long enough to set the mood and capture the listeners attention into the next song on the album. That goes to say, the songs that are longer the listener will be able to experience what the group can fully do with their instruments and vocals. Checking their live shows on YouTube will give the viewer a chance to “meet the band” and to put a face on who is behind the music. One of the videos gives an intro as to how they choose their sound step-by-step at a East Side Community High School in New York. Soul Inscribed has their own YouTube channel to check out past performances and to what they do for their community. The quartet currently performs all around New York at local venues.